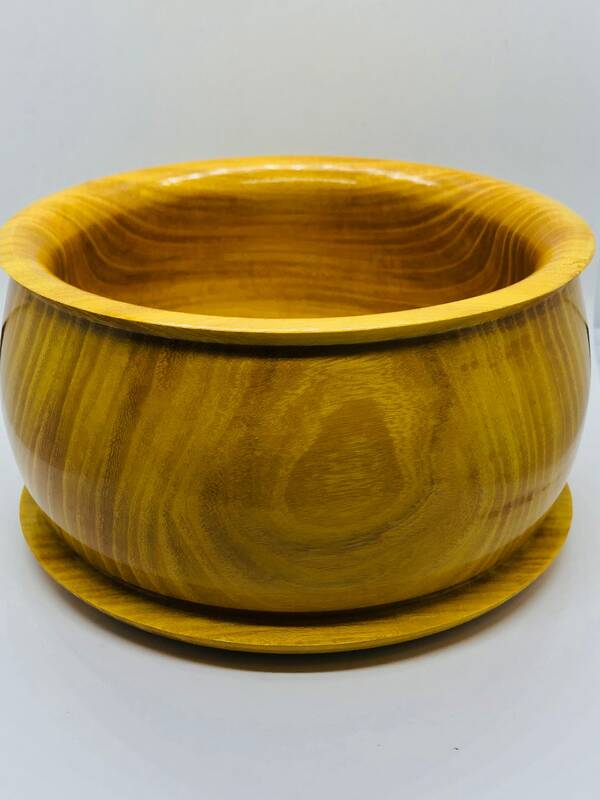 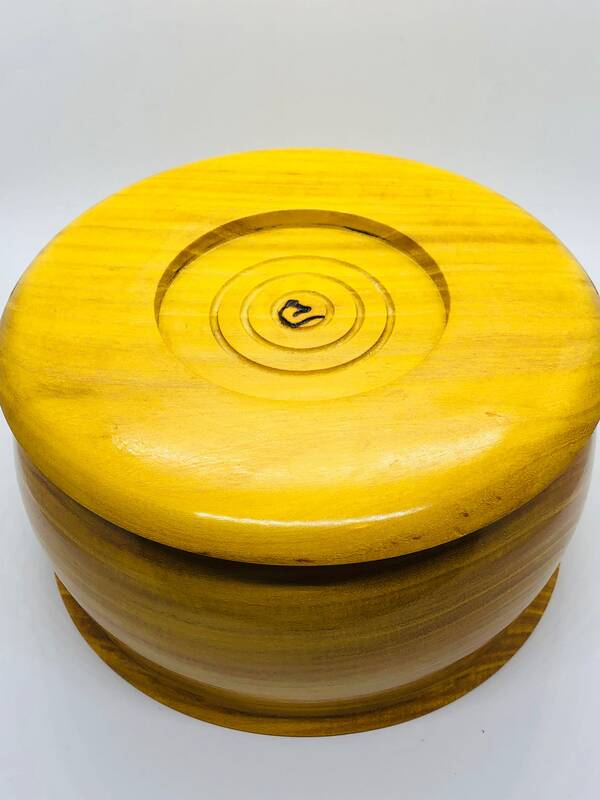 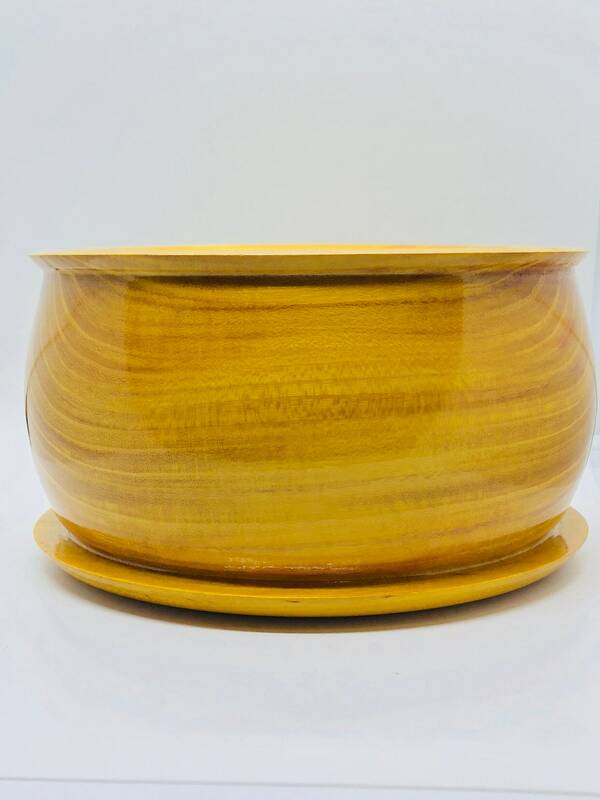 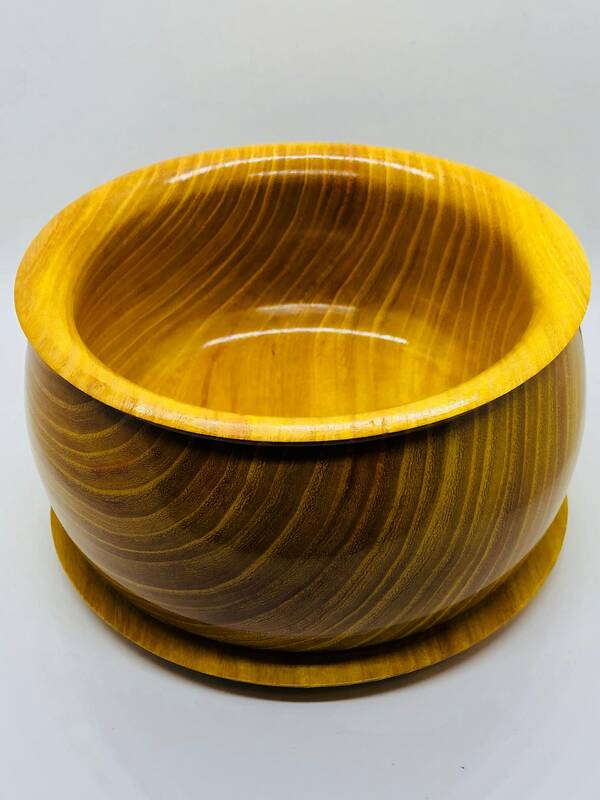 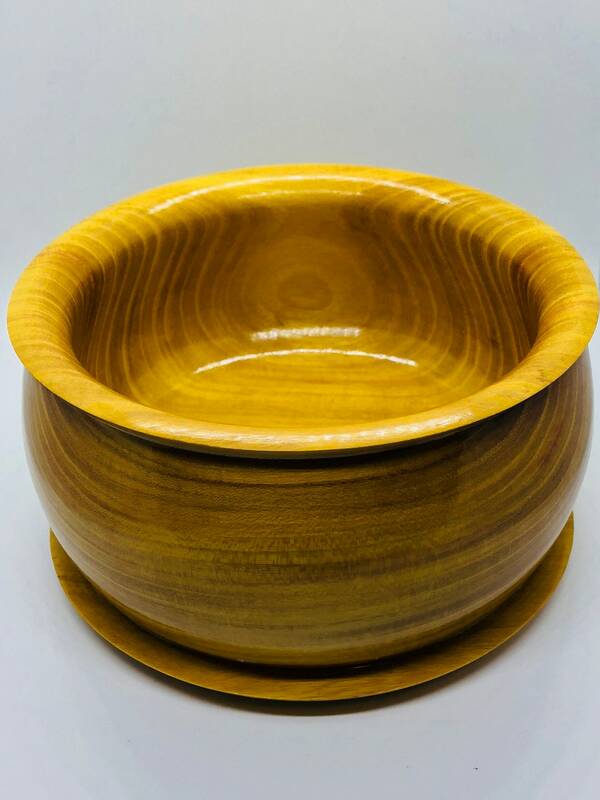 Hand made | Osage orange | wod | bowl. 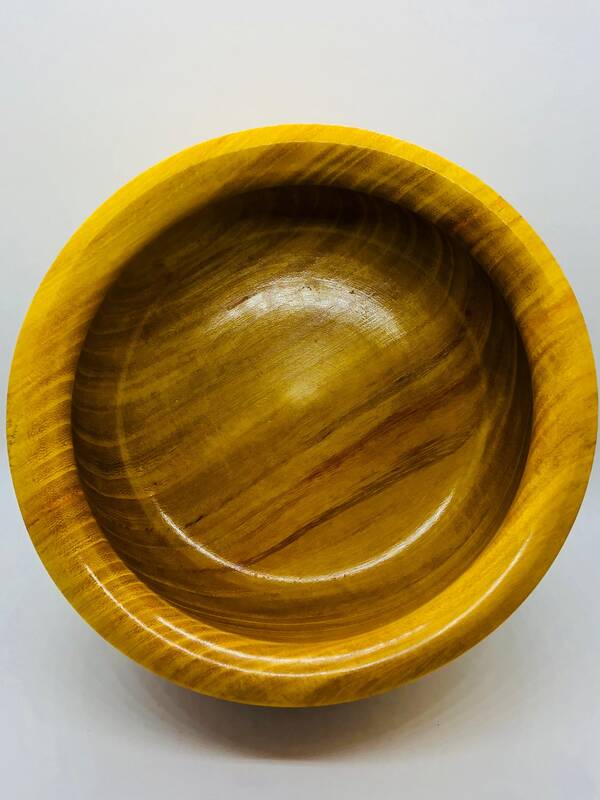 Osage orange or Missouri osage is a very dense beautiful wood shot through with orange and red blushes. 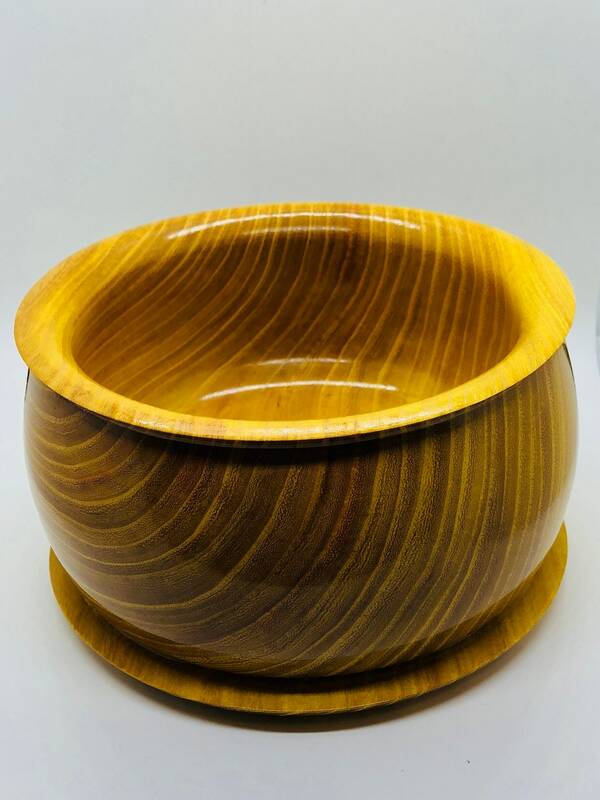 Beautiful grain throughout this makes for a great home decor piece.